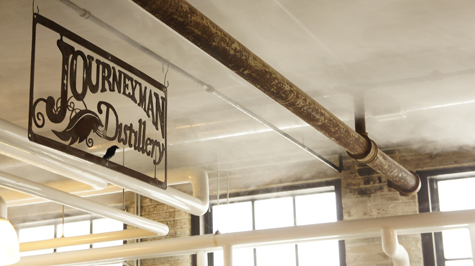 A visit to Journeyman Distillery is filled with bursts of flavors and spirited education. Tour their certified organic distillery—located in the historic Featherbone Factory in the heart of downtown Three Oaks, Michigan. It’s a rare opportunity to see the small-batch, organic, handcrafted distilling process—complete from mashing the grain to the final glass pour. After your tour, shop their store and visit their bar where you can pair an artisan-crafted cocktail with meals created from local food sources.